Please allow me 1 full day to respond to emails. If I miss your phone call I will try to call back asap but please also allow me up to 1 full day to call you back. 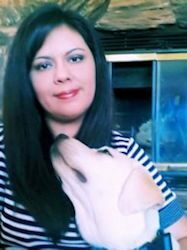 As I have a very full sceduale caring for my large family, dogs, ranch and running my Web Design Business.